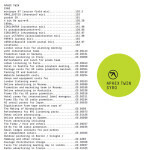 Alongside Nine Inch Nails, Aphex Twin seems to have found a comfortable groove in the current state of the music industry, resting atop a cloud of experimentation and feeling content to release proper EPs and mini-LPs that many listeners consider all killer, no filler. 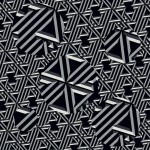 The braindance king of Cornwall keeps up what’s now a four-year hot streak with Collapse, a new five-song set that finds Richard D. James using his hyperflexible music to suggest concrete, discrete realities, if not start to tell legitimate stories. 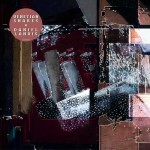 Two other songs from the EP feel like multiple compositions laid on top of one another in duels to the death. “MT1 t29r2” pits lullaby keyboards and cooing voices against stuttering tuned percussion. “pthex,” meanwhile, includes beat-laden abstractions of a melody that could have easily come from Selected Ambient Works Volume II, the disparate styles attempting to negotiate with each other until one decides to set off Defender video game explosions and kill everyone in the cafe. But the last cut—the first on Collapse and the de facto title track—is really the deepest. 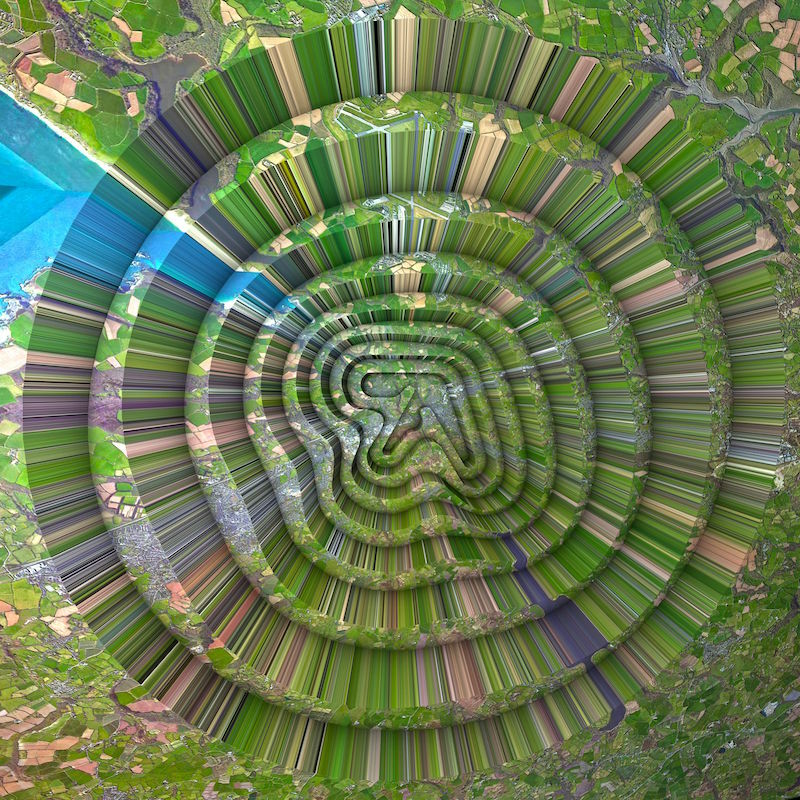 “T69 collapse” heralded this new release, and its video both continued to ease Aphex Twin back into that promotional art and made news for its seizure risk. A Quietus interview with WEIRDCORE, the visual artist who directed the clip and now falls somewhere between technical advisor and pseudo-bandmate for James, drives home the song’s qualities even as they hide in spastic technology. It’s autobiographical, passing through Aphex Twin’s long-established milestones of sound: simple and homegrown, undanceably aggressive, oddly peaceful and melodic. It’s also vaguely documentarian and forebodingly predictive, with algorithms taking on a life of their own until they occupy and subvert all else. These five- to six-minute songs seem to each fly by in half the time, while Collapse taken as a whole burns as much of your effort and energy as a release twice its length. Aphex Twin’s particular vision of the rise of the machines imagines them in a glitched, staccato tarantella. And we readers of these new, compelling chapters of his history of music’s future are finding it harder and harder to put the book down.